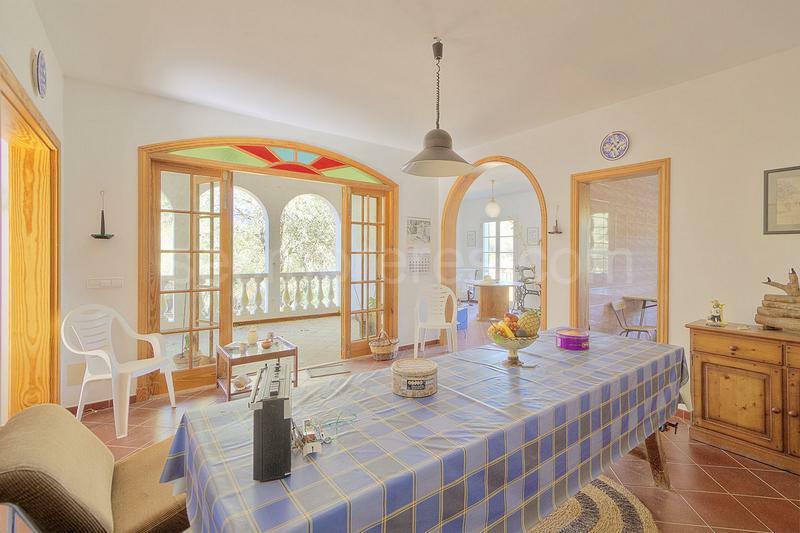 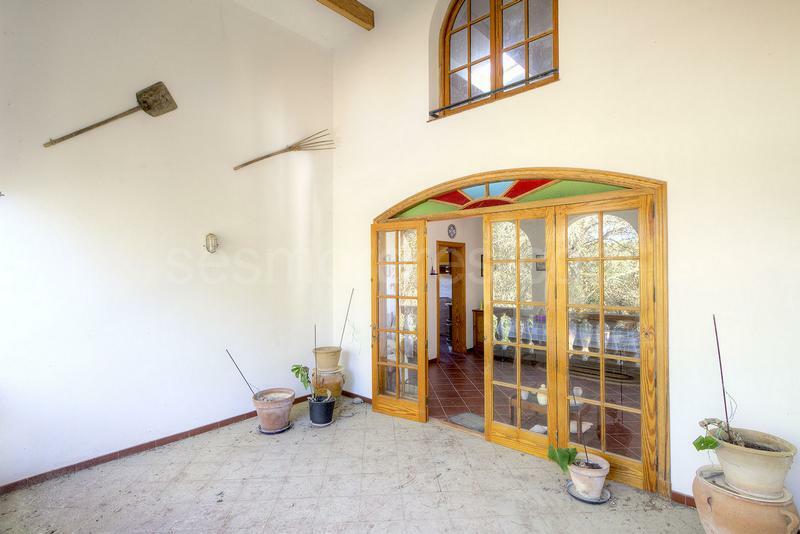 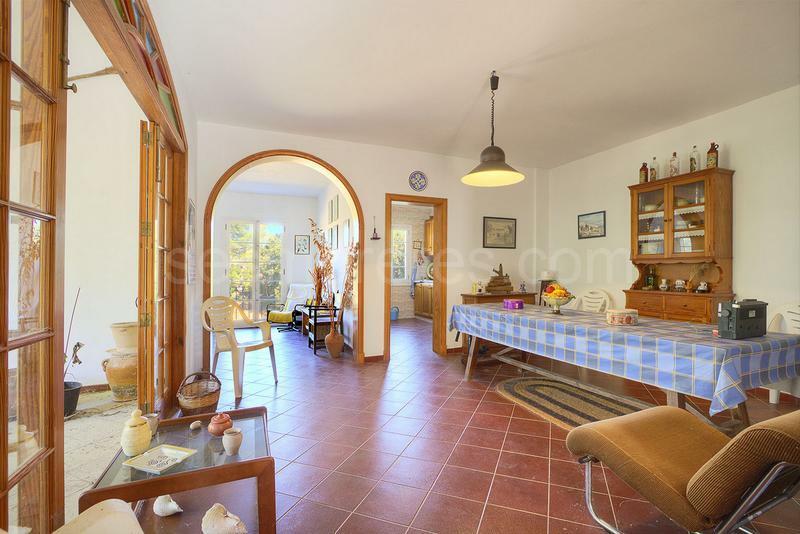 Charming country estate of 145,000m² with the most absolute privacy that you could imagine. 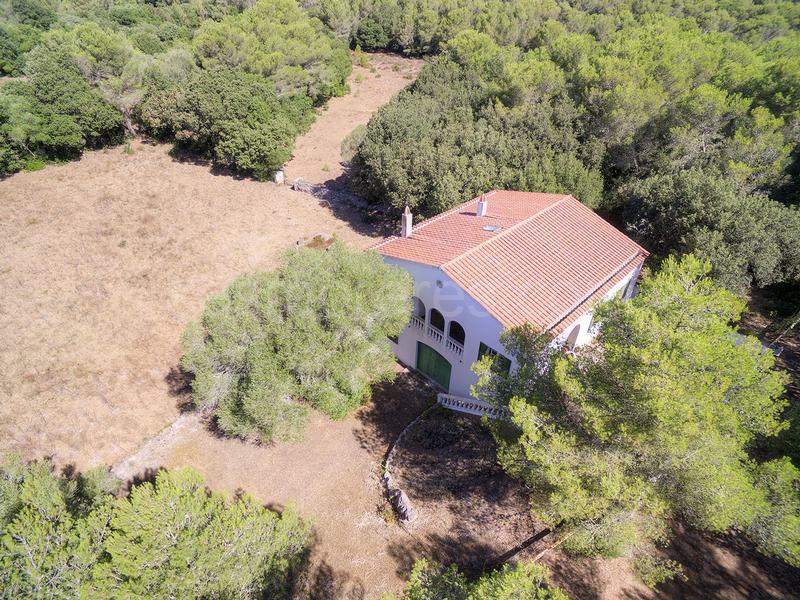 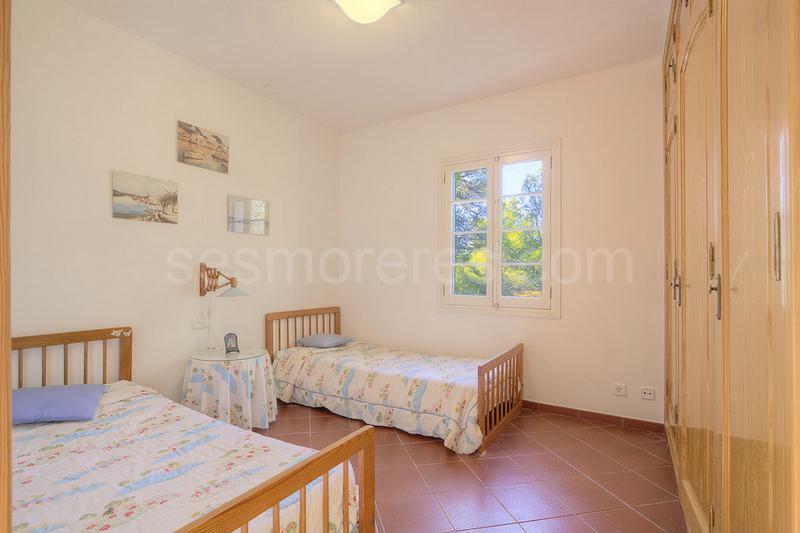 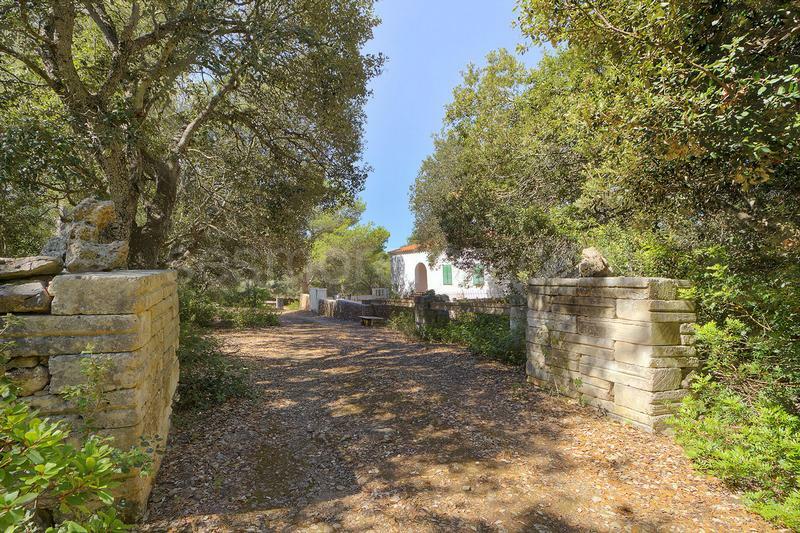 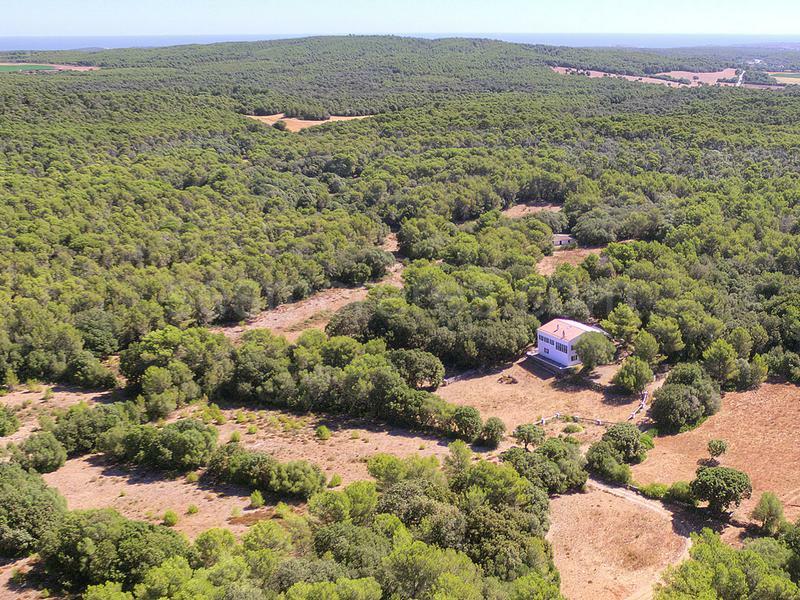 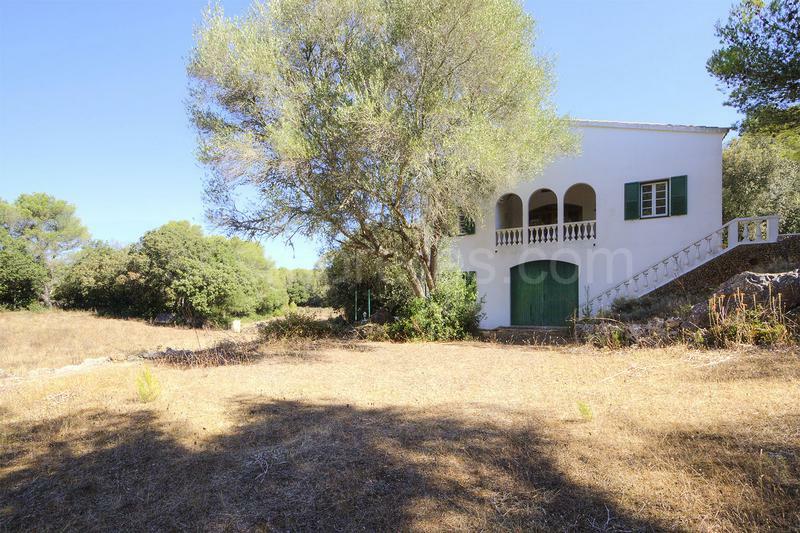 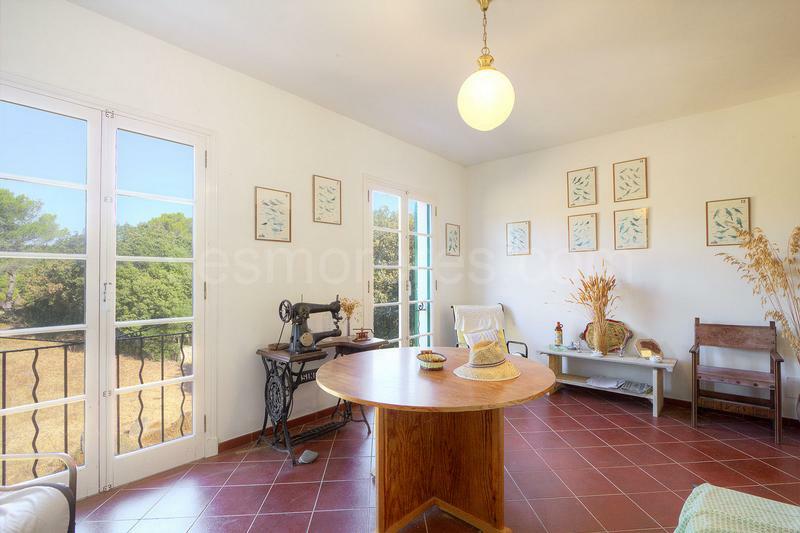 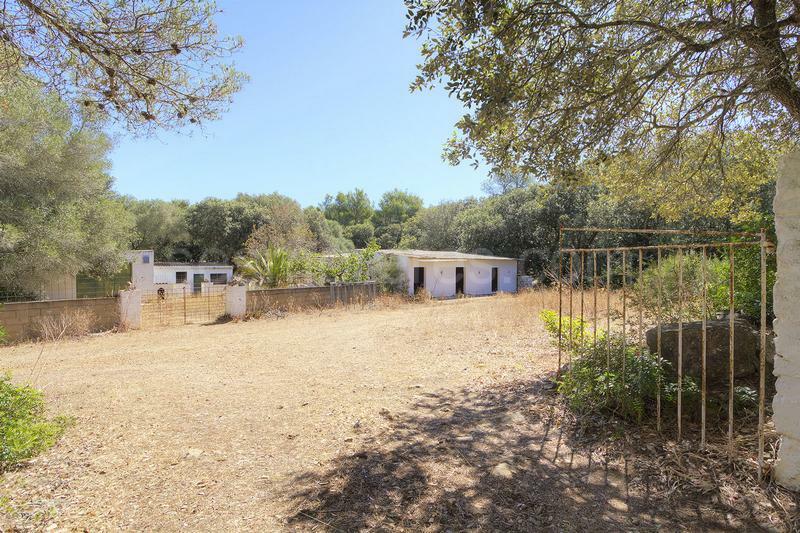 It has a main house on two floors of 350 sq m built area, plus barns, stables and other smaller buildings totalling another 220 sq m. The beauty of the environment is formed by a forest of oak trees and is one of the most captivating landscapes on the island. 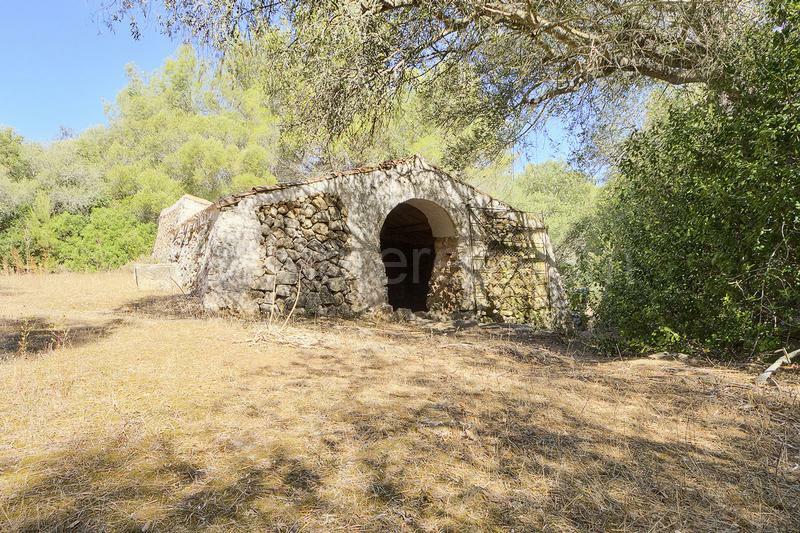 Electricity is produced by a generator and there is a water tank of about 60,000 litres.